The most famous park in the world? Maybe. Inevitable stop on the Manhattan tourist trail? Absolutely. 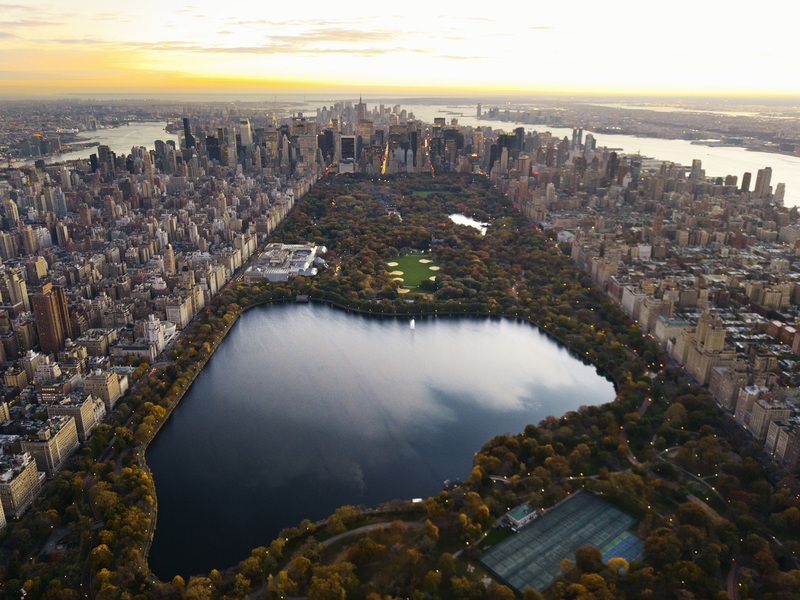 But Central Park is also an amazing laboratory for a 150-year-old experiment in urban planning and social identity, and the masterpiece of America’s first (and probably only) superstar landscape architect. Scenic vistas! Hot dogs! Gentrification! Paternalism! This place really has it all.